Have you heard of Robert Kiyosaki? He wrote a book called Rich Dad Poor Dad. This book revolutionises many people’s perception about income generation. 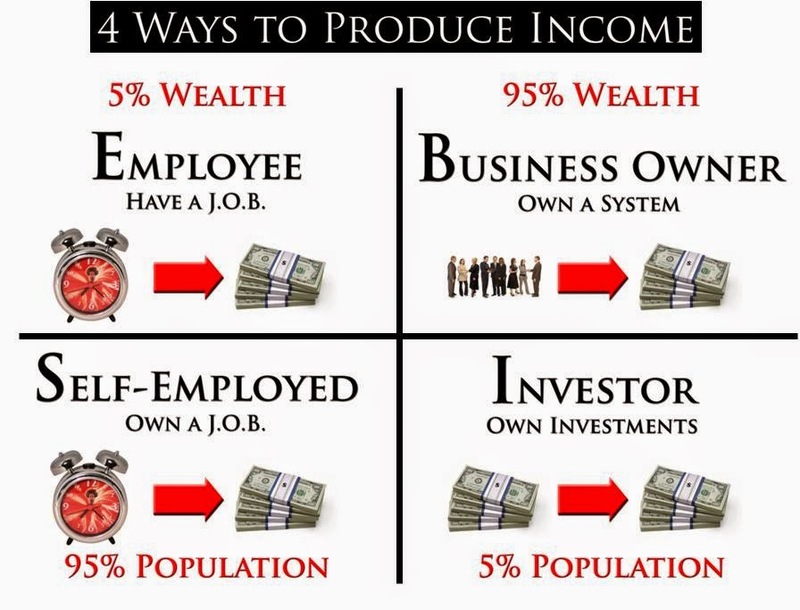 In particular, he introduces a concept called the Cashflow Quadrant, which categorises the economic world into 4 quadrants - Employee, Self-employed, Business Owner and Investor. I was from the Employee quadrant. I have been working in the corporate world for almost 20 years. I want to change my life. Starting my own business is the way to do it. But for someone in my situation (being in the E quadrant for the better part of my life), it was very challenging to shift to the B quadrant. It was challenging because it’s not only about doing something different, it’s also about how I need to change my mindset and attitude, and also having the capital and right skills and knowhow, in order to do a business successfully. I found out that the easiest way for people like me to jump from the E into the B quadrant is via the MLM vehicle. Why do I say that? Click here to read my earlier article Why Choose MLM as Your Business Model? Which industry to venture into to start your MLM business? Which industry has the most potential? There’re many opportunities out there. Why choose the health and wellness industry? Consider the trend that's happening right now. People are living longer now, longer than their ancestors. Even though we live longer, it doesn’t mean that we’re healthier. As we live longer and as we age, our body organs break down and need to be serviced. We get some ailments, and fall sick more as we grow older. It may not be serious illness like cancer but we suffer from aches and pains, here and there. There is also a trend of people falling sick at a younger age, even little children. Childhood obesity is on the rise, that leads to juvenile hypertension, juvenile diabetes, etc. It's getting more common to hear of children suffering from asthma and skin allergy. We also hear that more people are suffering from chronic degenerative diseases like high blood pressure, high cholesterol, diabetes and acute conditions like stroke, heart attacks etc. This is happening partly because of our lifestyle. We are living in a very polluted environment – air pollution, water pollution, our food contaminated with pesticides, growth hormones and antibiotics etc. that cause us to fall sick. We’re working longer hours, constantly under a lot of stress. Stress causes our immune system to go haywire and when that happens, we fall sick. Most of us are sedentary office workers and due to the nature of our work, we tend to sit in the office, not moving much and not exercising much. It's very hot in Malaysia, so we tend to drive around, and walk less. It's also not very safe to walk around outside. So all these lead to people falling sick easier. It used to be when people fall sick they would seek conventional treatment from the doctors. But now they know that for degenerative diseases, the treatment is for long term, over many years. The cost will be very high. They also know that taking a lot of drugs and medications come with a lot of side effects. So people start to look for alternative treatment, traditional chinese medication or other herbal medication that do not have adverse side effects. People seek for Prevention rather than Treatment. On the positive side, there’re more high income earners now. Because they have the ability to spend, they want to look beautiful for longer, feel stronger for longer, and they want to preserve the way they look and feel. So these people look for solutions that will help them do all these. That's where the wellness industry comes in. Now can you see the potential for the health and wellness industry is very, very big? 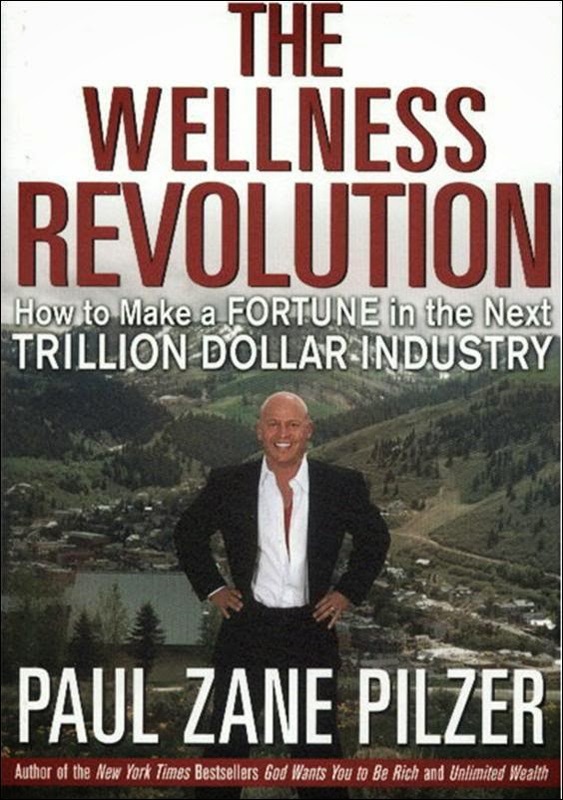 Have you heard of Paul Zane Pilzer? He wrote a book called The Wellness Revolution, back in 2002. Pilzer was the advisor to President Reagan. In this book, he tells you that if you’re going to get into business, you should go into the wellness business and he tells you why. He also tells you there’re many ways to tap into this industry. The way that has the most potential is MLM, and he tells you how to select the right MLM company. There are many MLM companies out there. What are the criteria you should consider when choosing the right MLM company to join? There are 4 main points you must look into: Products, Company, Marketing Plan and Education System. Shuang Hor satisfies all of them. Allow me to share with you. 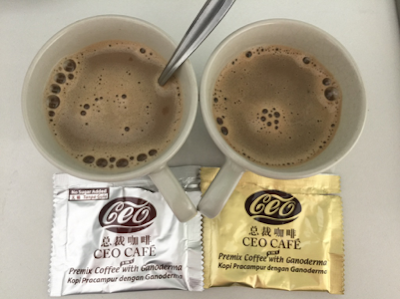 Shuang Hor's core product is Lingzhi / Ganoderma. What is Lingzhi? It is not something new. It has been in existence for thousands of years in ancient China. The 2 oldest Chinese medical journals state that Lingzhi is a superior healthfood because it has the ability to cleanse our blood and detoxify our body. When it does that it can help to regulate, normalize and stabilize our body constitution. And when our body is in a balanced state it can heal itself and therefore healing us of many medical conditions. In the olden days people didn’t know why Lingzhi was so good. The technology was not advanced enough for people to study what’s in Lingzhi. But in the past 30 years, because of the advancement in technology, we are beginning to discover more and more what is it about Lingzhi that can do all these. So Lingzhi is good and has many benefits. But why must it be Shuang Hor Lingzhi? Because Shuang Hor Lingzhi has 5 trump cards. 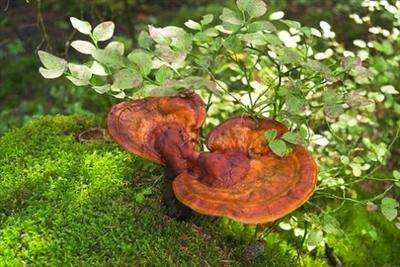 It has accreditation from Taiwan's Ministry of Health that says that Yung Kien Ganoderma is safe and effective to regulate our immune system and also has liver protection function. It also has accreditation from JHFA (Japan Health Food Association) and Health Sciences Authority of Singapore. Lingzhi is unique because it has a dual-regulating function. Many traditional herbal medication only address 1 condition. For example if you take a certain medication for your High blood pressure, somebody who has Low blood pressure can’t take that same medication. Lingzhi has a 2-way efficacy that can address seemingly opposite conditions, hence it can regulate things like High and Low immune system, hyper and hypo thyroidism, constipation and diarrhea etc. That’s why Lingzhi is so unique. A lot of other herbal medication cannot do what Lingzhi can do. It has preventive functions, and is able to prevent or delay the onset of degenerative diseases and ageing. It is also multi-functional because Lingzhi addresses our very basic unit, our cells. For example if you have a condition related to your digestive tract, you may get symptoms like constipation and perhaps migraine. When you take Lingzhi, it helps to alleviate both conditions. That shows Lingzhi is multi-functional. Lingzhi has been around for thousands of years. It’s universal, it’s evergreen, it was needed then, it is still needed now and in the future, it is even more needed. It’s something that healthy people can take to maintain your health, not so healthy people can take so you can regulate yourself back to healthy state and sick people should take because in high doses, Lingzhi can achieve the benefits of medical treatment but without the side effects. That is why it is very much in demand. And so that’s why the potential of Lingzhi and the wellness industry and healthfood is very, very big. Shang Hor also has a range of other supplementary products - products and beverages to take care of your internal health; personal care products to take care of your external health like your skin and hair; skincare products that help with your beauty; and household products that are not only effective but also safe, not only for you and your family but also for the environment. A true MLM company must carry superior quality products that work so that when your customers use it, it benefits them, and they will keep ordering from you. That’s how you get loyal customers. You must have products that can speak for itself, like a 24-hour advertising. You want loyal customers because you don’t want to go around looking for new customers everyday. You also want products that people will want for a long, long time, compared to things that are trendy (like fashion or phones) where you always have to keep chasing for what is the next best thing that people want. Shuang Hor specializes in Lingzhi. We fully control the whole value chain. We have our own R&D centre, where we do our own research so that we can keep improving our products and give consumers the best. We have our own Lingzhi technology park and Lingzhi greenhouse farms, where we cultivate our own Lingzhi. 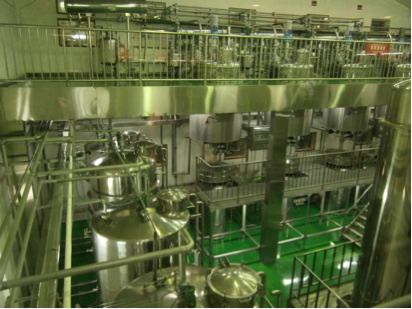 We also have our own factory, which has the ISO 9001:2008 certificate and the GMP class A certification. GMP certifications are usually only given to pharmaceutical factories, those that manufacture medicine. But even though we manufacture healthfood (not drugs), we make sure we have such facilities and are able to comply with the stringent requirements. 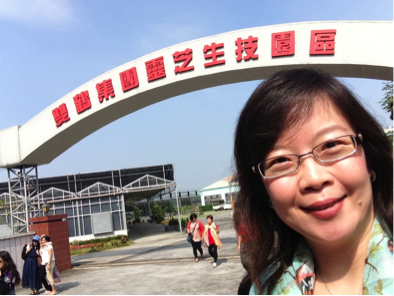 These are some photos of Shuang Hor's facilities which I had the privilege to visit. 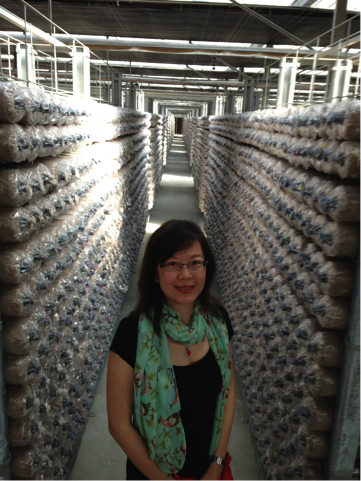 Shuang Hor is a reliable business partner because the owners themselves are also distributors. They know what distributors want. What benefits them also benefits you. So you know that your interests are taken care of. They provide a very conducive environment and infrastructure for distributors like us to prosper. Bonus payments are always on time. The people who have been doing this business for 20 years can testify that our bonus is always paid on time. The company is stable and growing steadily with proven track record and prudent management. The company has foresight. Why do they invest in R&D? Why do they keep improving the products? It’s because they are here to stay. 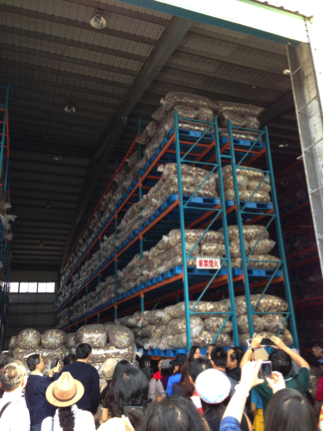 Shuang Hor plans ahead and will continue to grow; it has expanded to 9 countries and is a global business. Shuang Hor's marketing plan is Transparent, it’s very easy to understand and calculate. It’s also Consistent, it's the same since the company started and the same in all countries. It’s fair to all parties becoz you’re rewarded based on your effort, not seniority. The seasoned distributors can make money. New distributors can also make money. There’s no personal quota and no stocking up. The company does not require you to come up with a huge capital to buy stocks. It also doesn’t require you to be a super salesman. It is rewarding because it allows you to create residual income. Your income grows exponentially and it's also a long-term income. The marketing plan is very Simple – it goes like this. You have the Retail Profit element. Then you have the Performance Bonus, which ranges from 4% to 28% depending on how much you accumulate at the end of each month. The significance of this is that it allows you to earn Active Income. You distribute the products, you will get this income. But bear in mind this is not the main income. People who want to build an MLM business look at the Leadership Bonus. In order to expand to this level, you need to teach your skills, knowhow and knowledge to as many leaders as possible. The significance of the leadership bonus is not how much you earn, but rather, it’s how your income is generated. When you’re able to teach your skills to others, say 5 people a year (each in turn will duplicate to another 5), and another 5 the next year, and another 5 the following year, it’s like you’re opening franchises. You will eventually have a team of people doing the business together with you. And through this Power of Duplication you’re able to expand your business volume tremendously without putting in a lot of effort. You don't want to work until you're 60-70 years old, right? This method allows you to expand your business volume, because you only have 24 hours a day. But if you have many franchises then you're able to double, triple up your time. The effort you put in today is not just to earn active income. It also generates residual, passive income for the future. It is a Win-Win because in order for you to succeed, you have to also make sure that your friends succeed. In order for you to successfully teach your downlines and your downlines to teach their downlines the same thing, you need a very strong education system. 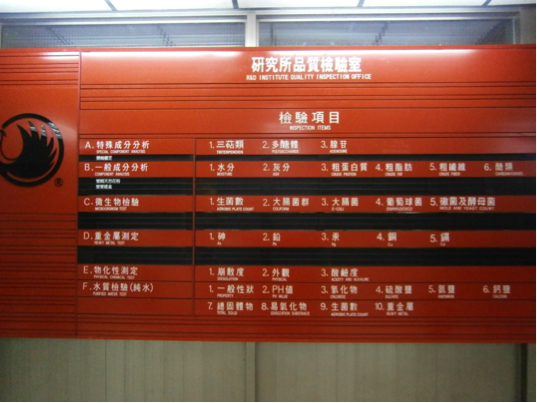 The Shuang Hor education system is a powerful singular, universal teaching in all countries that you can easily teach your downlines. It's easily duplicable so your downlines can go on to teach their downlines, be it in the same country or a different country. 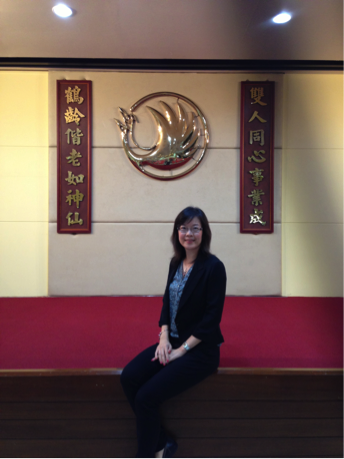 Shuang Hor offers a Life-Changing education program. It transforms you as it not only teaches you how to do the business, but also how to be a person with good values. It helps you develop an entrepreneurial mindset. It teaches you how to be a great leader. Every step and effort you make will benefit you in the future. It teaches you network building skills and the right attitudes to adopt. You learn the nitty gritty on how to succeed in this business and be guided all the way. You get a free health education which empowers you with knowledge on how to take care of the health of your loved ones. You get a free 1 to 1 mentoring system. The qualified leaders willingly mentor you on how to build a sustainable network and business. 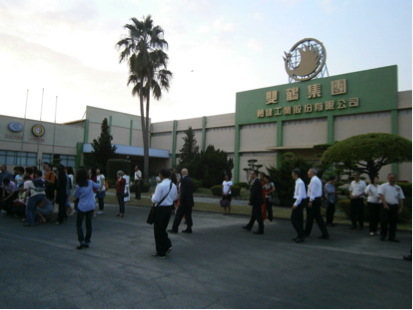 They have been through the Shuang Hor education system, they have built the business successfully already and they are experiencing the rewards and benefits of the business. For many of them, it's their main source of income. They will show you how to succeed in the business. (4) some who already have their network that they can tap on when they join, some who have no network at all. And yet all of them can make it. It shows that the business can be done – it’s sustainable. I wish you success in your Shuang Hor business, if you’re already in. But if you’re not and you’re looking to start a business, then please keep in mind the 4 criteria that I’ve showed you when you’re evaluating a new business. If you can’t find a company that meet all these 4 criteria, then you must come and explore this business. Drop me an email at askfuiping@gmail.com. Let's team up together in this life-changing business called Shuang Hor Business.